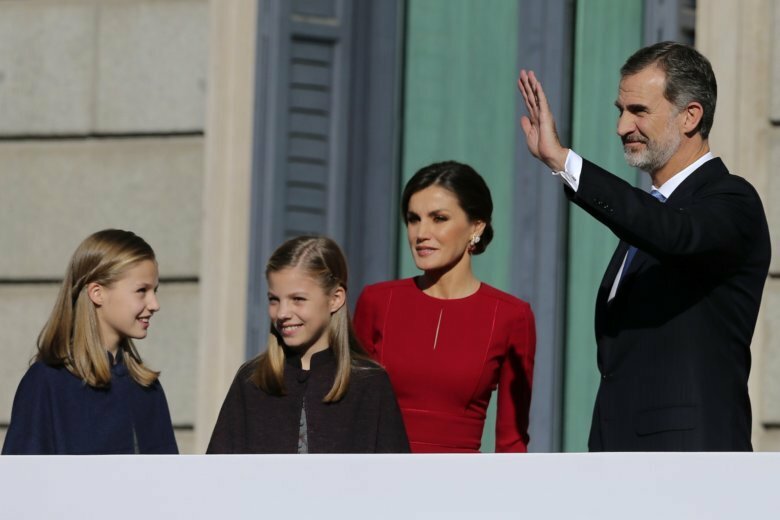 MADRID (AP) — Spanish King Felipe VI has called for a spirit of national reconciliation, understanding and unity as his country confronts an effort by Catalan political leaders to take the region out of Spain. He did not make specific reference to the secession crisis triggered by Catalonia, but that wealthy northeastern region’s breakaway bid is partly inspired by what its people say are cultural differences from the rest of Spain. The king harshly criticized the Catalan government as disloyal after its regional government disobeyed a court injunction and held a referendum on secession last year. His opposition earned him bitter rebukes from secessionists.